KTR Promotions in Venice Beach & Los Angeles California: Whole LIfe Balance Founder Shane Griffin Stands Up to Cancer! Whole LIfe Balance Founder Shane Griffin Stands Up to Cancer! Cancer has affected many of us. Shane Griffin, founder of Whole Life Balance, has personally been affected by this disease. Along with other important issues he gives his time and financial support to help make a difference. His generosity also extends to other debilitating diseases as well. 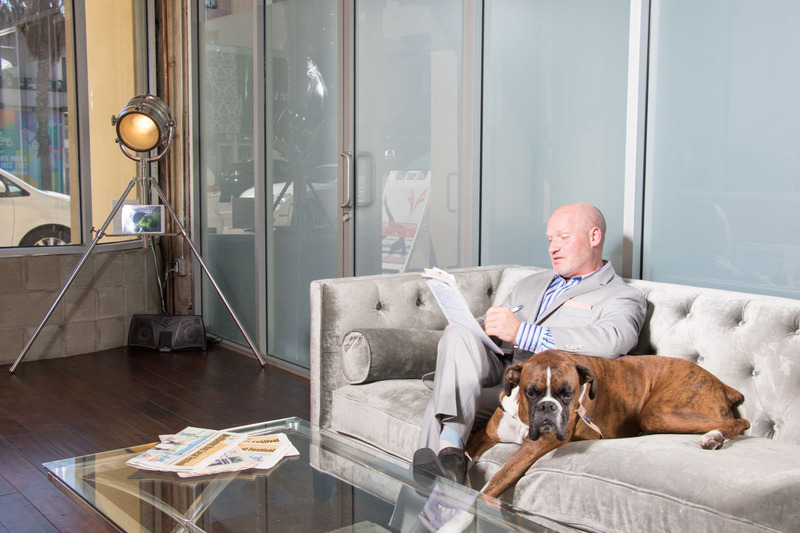 As a successful business owner, he participated in community driven events such as local Santa Monica Chamber sponsored events. He also gives his time to nonprofit events that he truly believes in such as the Get Lucky for Lupus LA event, and the Arthritis Foundation event. This Saturday, October 24, his company WLB is a flagship sponsor, for the Making Strides Against Breast Cancer Walk of Santa Monica taking place on the Santa Monica Pier. On the very same weekend, Griffin will be in Toronto working on another nonprofit event for Cystic Fibrosis. He has worked with this nonprofit for over ten years along with his and brother, whose business, Team Group of Companies sponsors the event. Griffin created his company, Whole Life Balance to help people heal from the inside out. One of the popular services that WLB offers is IV Drips which can help the immune system fight against Dehydration, Jet Lag, Cold or Flu like Symptoms, Headaches, Fatigue, Nausea, Hangovers, Food Poisoning, Viral Infections, IBS (Irritable Bowel Syndrome) and Circulatory Issues. Cancer patients come to Whole Life Balance to incorporate the benefits of IV Drips into their treatment. IV Drips are known to also help other diseases such Chronic Fatigue Syndrome, Lyme Disease, Fibromyalgia, and Chron's Disease. The American Cancer Society has been saving lives for more than a century. So working with this nonprofit is a perfect fit for Griffin. Of all the Cancer prevention campaigns, the Making Strides Against Breast Cancer walks is the most inclusive. Communities are banding together to create more awareness about Breast cancer. Educating people and getting local residents to sign up, and help with fundraising has increased each year and helped survivors feel supported. It’s a great time to get involved. 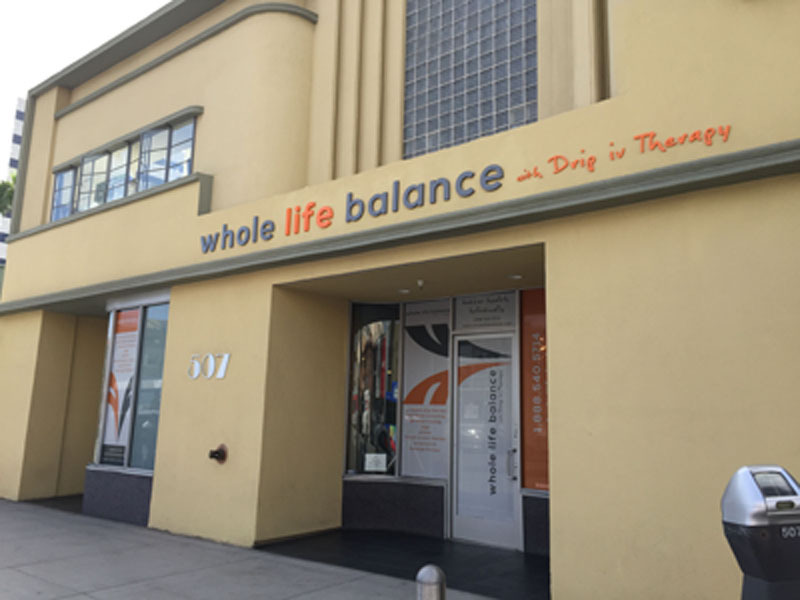 Whole Life Balance is a flagship sponsor for the Great Strides Walk Santa Monica for on October 24, which has the goal of raising 35k for the 5k Walk. The event takes place on the Santa Monica Pier (200 Santa Monica Pier) at 10:00am and will feature a power walk on the beach to benefit Breast Cancer Awareness Month. Live music, shopping, food/drink will also be provided while survivors are celebrated. Become a Making Strides volunteer! These events would not be possible without dedicated volunteers donating their time and talent. Check the website, sign up to volunteer or donate to support the survivors and help fight cancer. Click Here to find out more info.